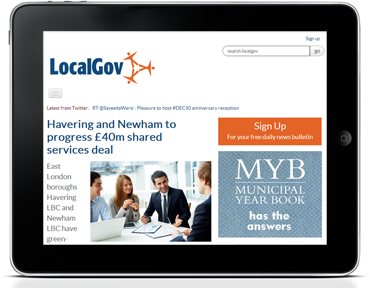 Welcome to LocalGov, the UK's largest dedicated local government news website. Our team of specialist reporters update our website every day with breaking news and analysis, providing the sector with the latest developments and stories. Our free daily e-bulletin also reaches over 25,000 local government professionals every day. 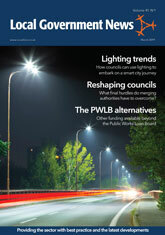 LocalGov is published by Hemming Information Services, whose public sector portfolio includes The MJ, Local Government News, the Municipal Year Book, Transport Network and Surveyor. Laura has been specialising in local government journalism for over ten years, joining the team back in 2003 as an editorial assistant. She took on the role of LocalGov editor at the start of 2012, and has overseen the re-design of the website and the launch of our free daily news bulletin. 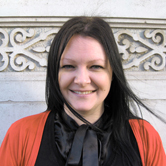 Laura also regularly contributes to themj.co.uk and transport-network.co.uk, and has a special interest in digital media. William spends his days writing news pieces for www.localgov.co.uk, hunting down feature ideas, and wandering around conferences asking annoying questions and eating the free food. 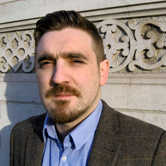 Before joining LocalGov, he wrote and edited for the ezine openDemocracy and reviewed for the LSE Review of Books blog. He also contributed to Stamford Living magazine. In his spare time, he reads and write about, attempt to understand, ponder, get confused over anything and everything relating to the Middle East. He also enjoys cooking kebabs. A lot. 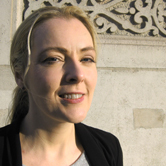 Heather has worked in local government journalism since 1997. She joined The MJ in 1999, originally as news editor before becoming deputy editor in 2002, and editor in 2011. She was part of the team which successfully re-launched the magazine in 2000, and has helped build on its success ever since. Previous to working in public sector journalism, Heather worked for building trades magazines and in alternative health journalism. She has one son, Louis. Michael Burton has been writing and commenting on local government and the public sector for over 25 years as editor and since 2011 editorial director of The MJ plus its portfolio of associated local government titles including themj.co.uk, LocalGov and Surveyor. 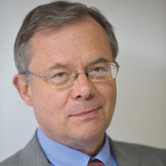 He is the author of The Politics of Public Sector Reform from Thatcher to the Coalition (Palgrave Macmillan. June 2013). Dan Peters is chief reporter of The MJ. He was a reporter and news editor on a local paper for seven years before joining in July 2013. Dan gets a buzz from breaking exclusives, visiting the House of Commons and dipping chips into McDonald's vanilla milkshake. 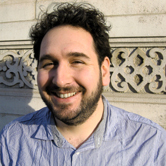 Dominic has been specialising in local government journalism for almost three years. He joined Hemming as a reporter working across The MJ and Surveyor in 2011 and moved on to become the content editor of Surveyor and its new website Transport-network.co.uk. He has a background in political blogging and creative writing and has also worked in the theatre and music industries. His passions include Russian literature, long running TV shows and full-size sausage rolls.